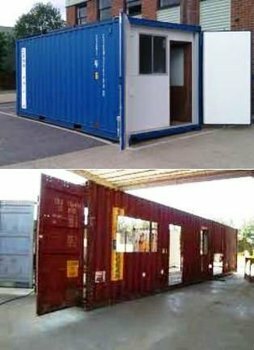 Container modification office, room, mess, store, toilet etc. All containers size. High quality, comfortable and negotiable.